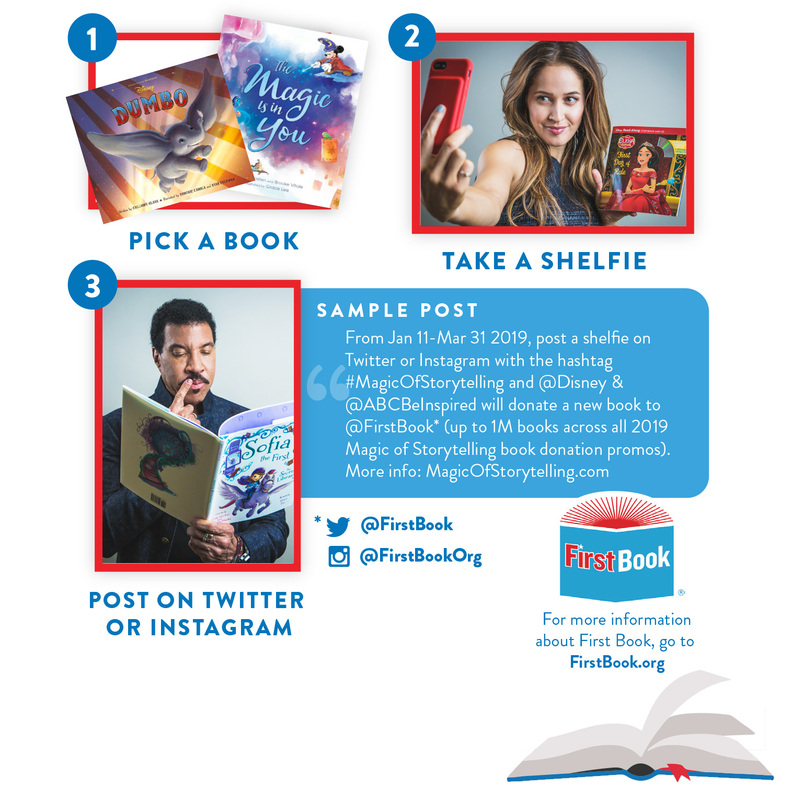 The Magic of Storytelling campaign is a collaboration between Disney Publishing Worldwide and Disney|ABC Television Group to help First Book put brand-new books into the hands of children in communities nationwide. Through this campaign, Disney and First Book have donated millions of books to children in need, encouraging them to read and create the stories of tomorrow. First Book is a nonprofit that provides new books to educators and organizations serving children from low-income families. Funding for literacy programs has been reduced and books that come from Federal Title I monies have restrictions on how the books can be used. 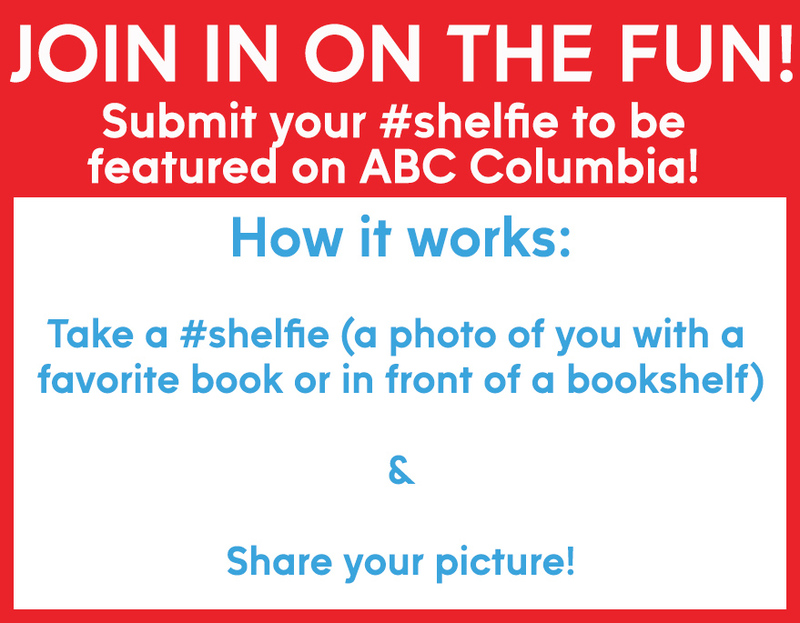 ABC Columbia is spreading the word about this program. First Book and Disney|ABC is allowing Title 1 teachers to use the books in the way that works best for them and the build out of their programs. Some schools are organizing parent/child literacy nights, where they send a book home with a child. Others are creating a revolving check-out library, so books can be shared by all, but can still go home with a child.